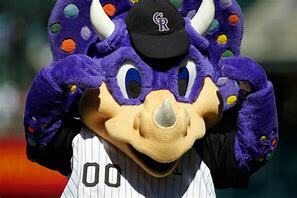 Friends of Dinosaur Ridge AND the Colorado Rockies invite you to come enjoy a Rockies game at a discounted rate while giving back to Dinosaur Ridge! Tickets will only be available until Monday, August 20th. This event benefits Friends of Dinosaur Ridge. We are a registered 501(c)3 organization. $4 of your ticket price is tax-deductible.